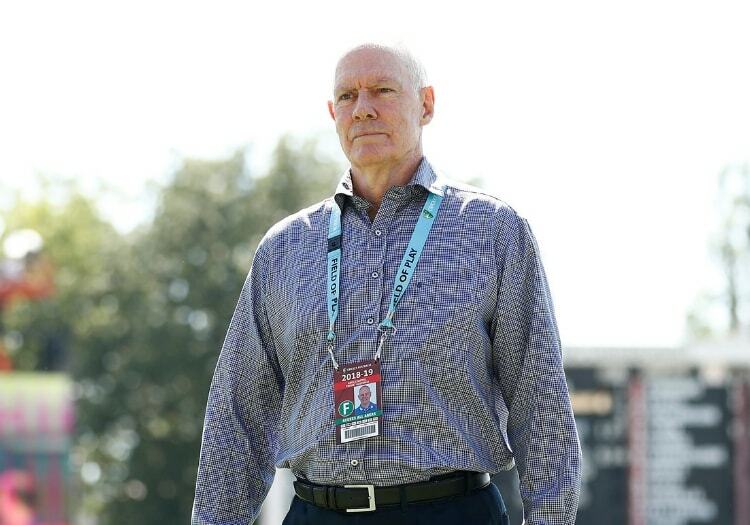 Cricket Australia have announced that national selector Greg Chappell is to retire from the role after the conclusion of the Ashes in September. His current contract is due to expire at the end of the series, and the decision has been made that the former Australia captain will not be extending it. 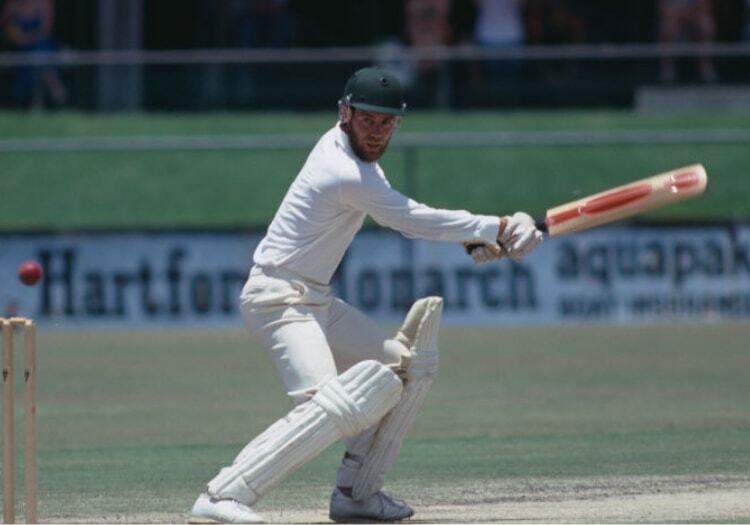 The 70-year-old, who played 87 Test for his country, has been a part of Australia's governing body for over 30 years. He currently sits on the panel with Trevor Hohns and head coach Justin Langer, and was appointed in 2016 after Rod Marsh resigned from the post. Chappell was previously part of the selection panel between 2010-11 but was sacked, along with head coach Tim Nielsen, after the 'Argus Review'. He was also part of the selection panel during the 80s, shortly after retiring from cricket before leaving for the first time in 1988.